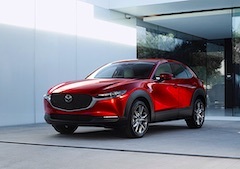 Mazda Motor Corporation announced its graduate recruitment plan to fill engineering and administrative positions for the fiscal year ending (FYE) March 2021. 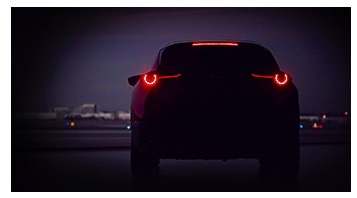 Mazda Motor Corporation made the world premiere of the second model in its new-generation lineup, the Mazda CX-30 compact crossover SUV. Mazda&apos;s domestic production volume in January 2019 increased 18.3% year on year due to increased production of passenger and commercial vehicles. Mazda Motor Corporation today showcased the global unveiling of the Mazda MX-5 Miata 30th Anniversary Edition at the Chicago Auto Show, which runs from February 7-18. Net sales amounted to Yen2,622.6 billion, an increase of Yen74.6 billion or 2.9 % compared to the corresponding period in the previous fiscal year mainly due to the increased sales. Mazda Motor Corporation has purchased in full Ford Motor Company?s stake in Changan Ford Mazda Engine Co., Ltd. (located in Nanjing, China). Mazda&apos;s domestic production volume in December 2018 increased 4.7% year on year due to increased production of both passenger and commercial vehicles. Mazda Motor Corporation, working separately with Nippon Steel & Sumitomo Metal Corporation and JFE Steel Corporation, has developed the world&apos;s first cold-stamped vehicle body parts made from 1,310 MPa-class high-strength steel. 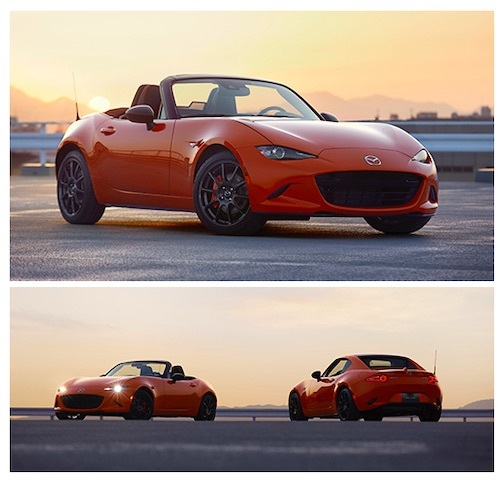 Mazda Motor Corporation announced today that it will showcase the world premiere of the Mazda MX-5 Miata 30th Anniversary Edition at the Chicago Auto Show, open to the public February 7-18. Mazda&apos;s domestic production volume in November 2018 increased 1.9% year on year due to increased production of passenger and commercial vehicles. Mazda&apos;s domestic production volume in October 2018 increased 12.0% year on year due to increased production of passenger and commercial vehicles. 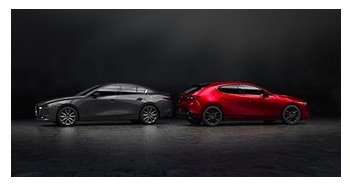 Mazda Motor Corporation today hosted the world premiere of the all-new Mazda3. The fully redesigned model will be rolled out to global markets starting from North America in early 2019. 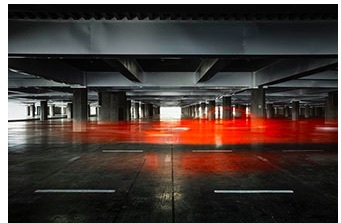 Mazda Motor Corporation announced today that the all-new Mazda3 will make its world premiere at the Los Angeles Auto Show, open to the public November 30 through December 9. Mazda&apos;s domestic production volume in September 2018 decreased 7.5% year on year due to decreased production of passenger vehicles. Mazda Motor Corporation published the Mazda Sustainability Report 2018 in Japanese and Annual Report 2018 in English and Japanese on the company&apos;s website. 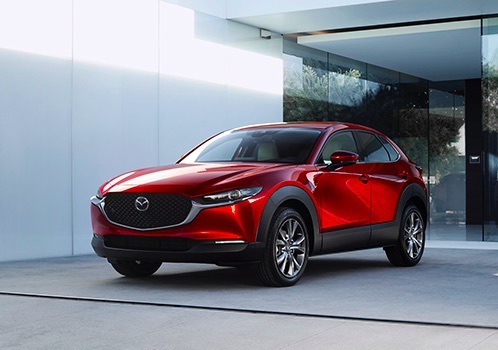 Mazda Motor Corporation has been included in the Dow Jones Sustainability Indices&apos; World Index and Asia Pacific Index for the second year running. 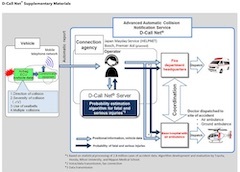 Mazda Motor Corporation has developed G-Vectoring Control Plus, the second new-generation vehicle dynamics control technology in the SKYACTIV-Vehicle Dynamics series. Mazda Motor Corporation has begun accepting pre-orders for the updated Mazda CX-5 at dealerships throughout Japan. 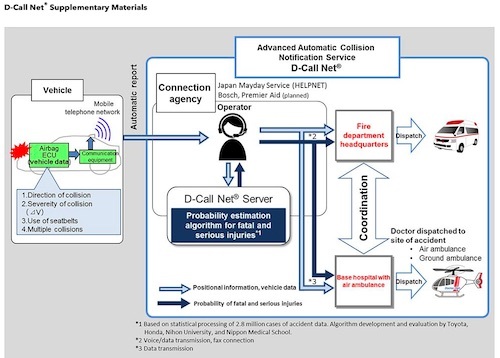 Mazda Motor Corporation has announced electrification and connectivity strategies that build on the company&apos;s human-centered development philosophy, aiming to further advance the joy of driving, provide both drivers and passengers with peace of mind through an enhanced sense of connection with the car in everyday driving situations, and offer an emotionally enriching joy of life through car ownership. Mazda&apos;s total domestic production volume in August 2018 decreased 7.1% year on year due to decreased production of passenger and commercial vehicles. We at Mazda Motor Corporation wish to express our sympathy and concern for all those affected by the heavy rains in western Japan in July 2018 and offer our sincere condolences to those who lost family and friends. Mazda Motor Corporation announced today it will begin a joint research project with Saudi Aramco and Japan&apos;s National Institute of Advanced Industrial Science and Technology (AIST) aimed at making internal combustion engines more efficient and reducing carbon dioxide emissions. We at Mazda Motor Corporation wish to express our heartfelt sympathy to everyone affected by the recent record rains in western Japan and offer our sincere condolences to those who have lost family and friends. Mazda Motor Corporation wishes to convey its heartfelt sympathy and concern for all people affected by the recent record rains. Mazda&apos;s total domestic production volume in May 2018 increased 13.5% year on year due to increased production of passenger and commercial vehicles. Mazda Motor Corporation has announced that cumulative production in Japan reached 50 million units on May 15. The company held a commemorative ceremony today at its Hofu Plant in Yamaguchi prefecture.